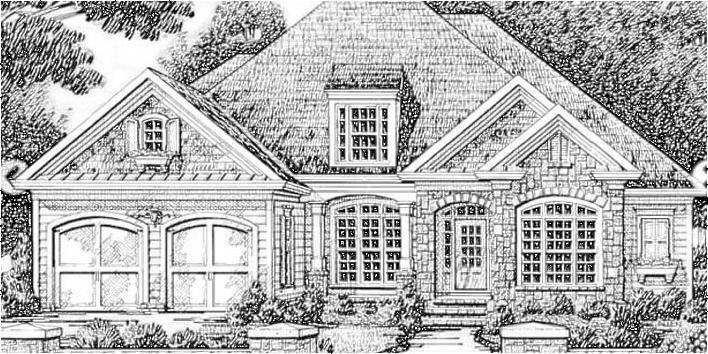 Single story with bonus room over the garage, open concept, split bedroom plan, kitchen with island and breakfast area, fireplace in family room and covered back porch area. The builder has many floor plans to choose from or bring your own. The plan on this lot can be changed until the building permit application has been started.